If you have a series of recordings or ripped tracks from a CD-based audiobook that you want to splice together into an audiobook, iTunes provides the means to do it. Some media players even let you use the built-in bookmarking capabilities of some audiobooks to follow along with a book that takes hours to finish. Open your music library by choosing Music from the top left side of iTunes and then click Library at the top center of the screen. Select all the files you want to combine to make the audiobook. Hold down the Ctrl key in Windows or the Command key on a Mac to select multiple files. These files need to be spoken word mp3s, not music, or it won't work. Right-click the highlighted files and choose Get Info. If you see a pop-up message asking if you want to edit information for multiple items, click Edit Items to proceed. In the Details tab of the information window that opens, choose Spoken Word as the Genre. Place a check in the box next to Album is a compilation of songs by various artists. In the Options tab, click the drop-down menu next to media kind and choose Audiobook. 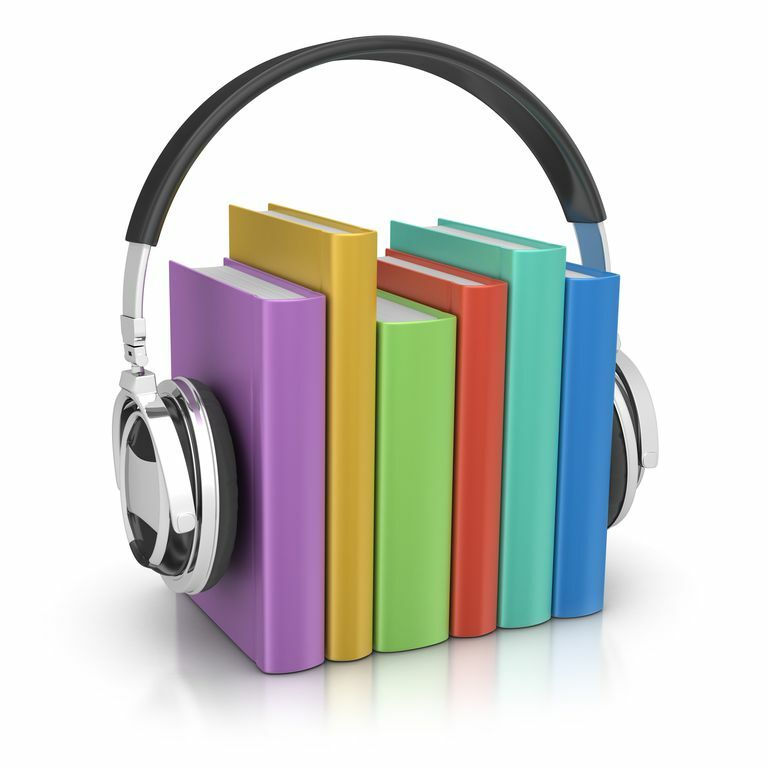 You can find the audiobook iTunes created in the Audiobooks section. Choose it from the drop-down menu. Double-click the newly made audiobook to start playing it. You should also see that the audiobook has multiple chapters that are the individual tracks which you combined. Note that this does not create a M4B (audiobook) file. For that, you will need a third-party app, like LibriVox. Right-click the audiobook in the Audiobooks category and choose Audiobook Info. In the Details tab, uncheck that box next to Album is a compilation of songs by various artists. In the Options tab, change media kind back to Music.